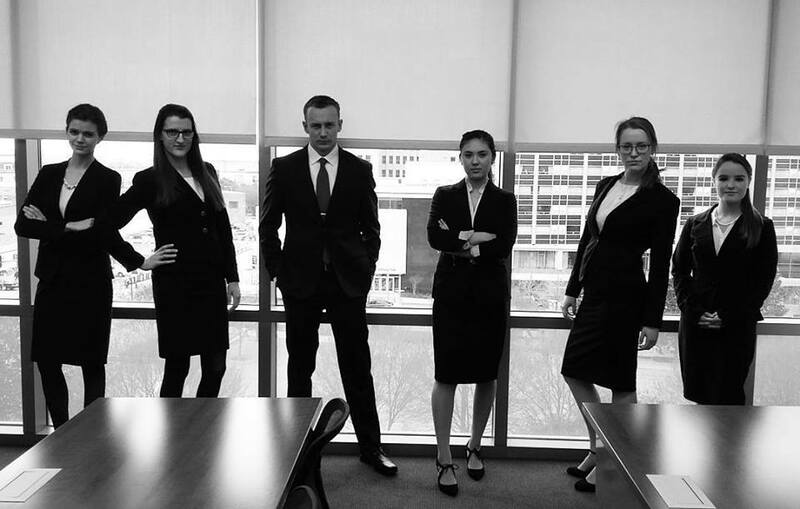 Regent’s Moot Court teams made school history at Nationals this year. The American Moot Court Association’s National Tournament was held in Dallas, Texas, this year. The Regent Undergraduate Debate Association (RUDA) sent three teams to compete. Hannah Lillemo and Jessie Wollum made it to the top 44 teams, Kana Turley and Samuel Lillemo made it to the top 16, and Lexie Cross and Madeline Person made it to the top 8. For their first round, Regent was up against Regent as well as sibling against sibling. Hannah and Jessie competed against Kana and Samuel. While Kana and Samuel ultimately won the round, Hannah said that it was a “fun, close, good round” and that she enjoyed the sibling rivalry. Lexie also won an award for the 5th Best Oralist in the Nation, and this is the first time that all of Regent’s teams made it to the top 44 in the country (out of a total of over 400 teams nationwide). The RUDA teams were fully funded for their much-deserved trip to Dallas, and they all made their school proud by advancing to elimination rounds the second day of the tournament, making Regent history. All the teams did an amazing job, and their hard work was richly rewarded. Congratulations to all, and here’s to raising the bar for next year’s teams!